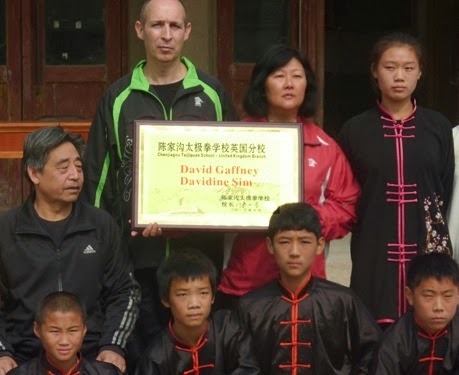 Talking Chen Taijiquan with David Gaffney: Martial art or bitter art? Martial art or bitter art? In Philosophical Perspectives on the Martial Arts in America, Carl B. Becker, a specialist in Asian philosophy and ethics, compared the typical approach of Western and Eastern people to training martial arts. An interesting point he made was that Western culture usually approaches martial arts and sport in general in terms of “play and recreation”: Fun, enjoyment, self-improvement, health etc being some of the common reasons given by individuals for taking part. Easterners (the article spoke specifically about Japanese), in contrast, would often respond with that they were training a valuable discipline. Obviously there are some serious practitioners in the West and lightweight practitioners in the East, people are people after all. Deng Xiaofei: “When I was young my shifu said wushu (martial art) is also kushu (bitter art). It is bitter and dry – but you need to eat this bitter every day. You have to endure the loneliness and persevere until one day you can use what you learn". Zhong Lijuan: "Learning Taijiquan is like preparing to build a house. You have to start with digging the hole and doing the piling before you can do anything. The piling time often takes a lot longer than the building time. But once it is established you can build not just one storey but ten, twenty, or even a skyscraper. Therefore, all of us who have vowed to train Taijiquan do not just want the obvious rewards or be dazzled by momentary fame but hold a good attitude and persevere with our training until real gongfu is acquired". As long as life goes on, then training should go on". 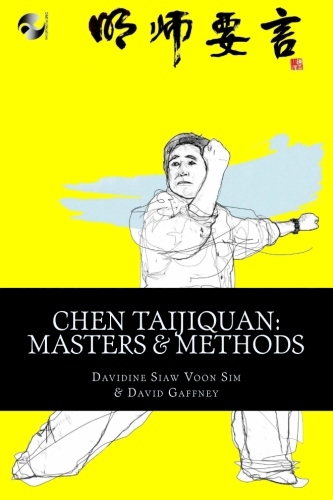 A series of interviews, training tips and insights from some of the foremost masters of Chen Taijiquan.